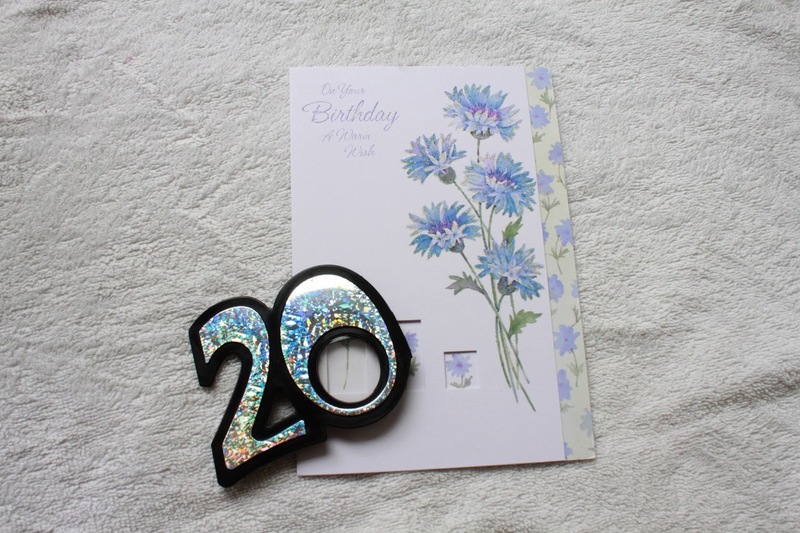 Tomorrow is the my 20th birthday (happy birthday to me!). Over the past week I have been reflecting on my life and what I have achieved. I would say at the moment I am happy with my life and happy with who I am. Today I was going to share 20 things I learned by 20. Instead I've decided to touch on just a few things, more in depth. So here are some words of wisdom from me in my last few hours of being 19! I touched on this one in my New Year's Resolution post. I feel like kindness is underrated and forgotten these days. Every single person you meet is going through life and dealing with problems you are not even aware of. Your kindness could be the difference between a bad day or a good day for them. You lose nothing by being nice to someone. In the same spirit, it is alright to do something for someone and expect nothing in return. Kindness is always appreciated. It is a part of society (unfortunately) that people try to bring you down. Whether it be competitively, subconsciously or just being mean-spirited, people will say things that discourage you. It is important to try your best to push past these comments and remind yourself what you want. Being in the dance industry, I run into this all the time. But passion and perseverance pay off! Nobody is perfect. Everyone has things they wish they could change about themselves, physical or mental. If there are actionable steps you can take to improve these, go for it! But don't be afraid to admit who you are and accept every little imperfection you think you have. What are some things that you have learned?